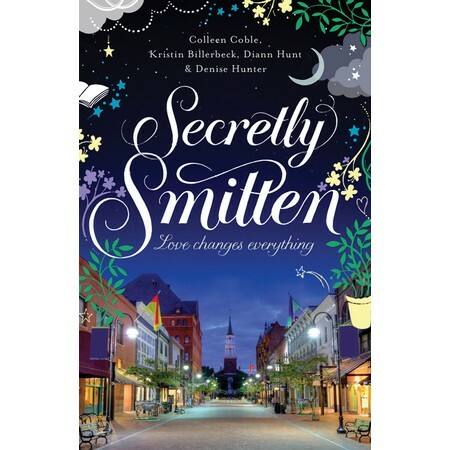 Secretly Smitten is written by Colleen Coble, Kristin Billerbeck, Diann Hunt, and Denise Hunter. This book is unique because of the multiple authors and how they tie four different "books" into one main story. 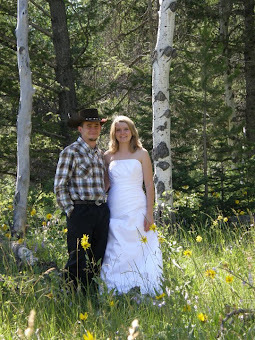 The setting is in Smitten, Vermont, which is the romantic destination. 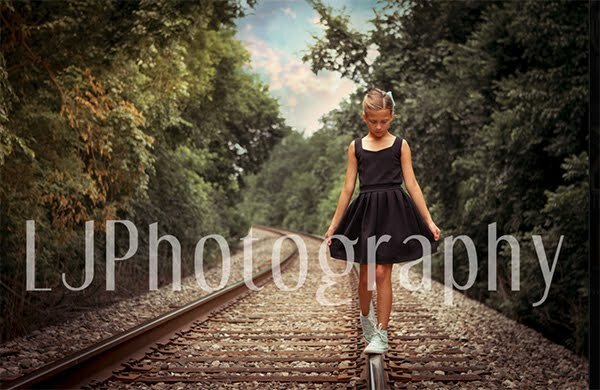 The book starts out with Tess being the main character of the family. Dog tags are found in the attic that belonged to a man that had supposedly died but his body was never found. As the book continues they discover that this man, David, is very much alive, yet how did the dog tags get into the attic? The next part is about Zoe, she is one of the sisters in this family. There are no men in this family and the woman take care of themselves perfectly fine. The third installment is about Anna, the sister's mother, and the fourth is about Clare, the last sister. Each story ties together with the same characters and dog tag mystery but focuses on a different woman and her love story. After completing the book I would say that the first part of the book about Tess was my favorite, but I did enjoy the rest! I was a tad disappointed at the ending, it seemed to easy, but still a good read. This is actually the second book in the Smitten Series but this could easily be read on it's own. Here is a link to the website dedicated to Smitten Vermont. This sounds like an interesting way to write a story! Great review! Hello Charlene!! I just followed you this morning and was enjoying reading your blog! Thanks for finding me and following.